Once upon a time Prestonwood Baptist Church’s lead pastor Jack Graham endorsed K.P. Yohannan and Gospel for Asia. Now those endorsement pics and videos are missing. 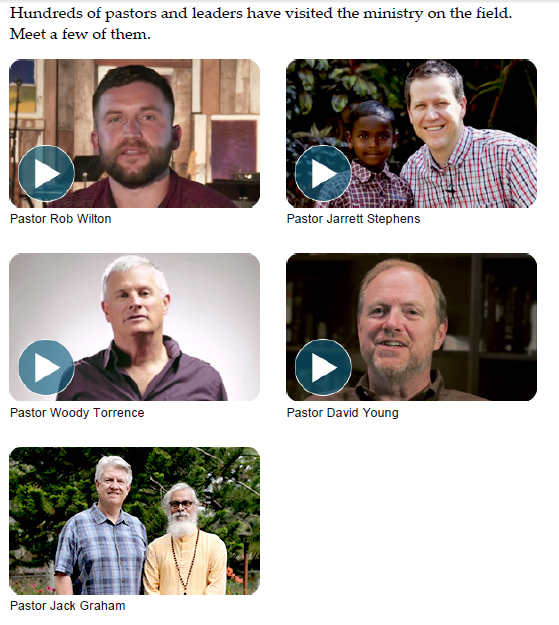 Other pastors who came to GFA via Graham (e.g., Rob Wilton) also are missing. The current page is here. Prestonwood Baptist Church has not responded to requests for comment about their current stance toward GFA.